Sue, the Tyrannosaurus rex, in the Field Museum of Natural History, Chicago, Illinois. When I visit Chicago, Illinois, I like to visit my old friend Sue, the Tyrannosaurus rex. In early April, my husband and I got re-acquainted with Sue when we were in the city for a wedding. We braved unseasonably cold weather, high wind (well, it is Chicago, the Windy City) and some snow and ice to see the old gal. She looks pretty good for 67 million years old, although she does admit to some cosmetic help. When I was refreshing my memory about Sue’s many attributes and history, I was thrilled to read that the T rex mural on the wall behind Sue is by John Gurche, a University of Kansas graduate. I’d met John Gurche years ago while I was at KU and am always happy to discover one of his works. I bought his dinosaur stamps, and of course I never used them on an envelope. (What would happen to the U.S. Postal Service is all of the stamp collectors suddenly used all of their stamps as postage!) Gurche’s work is featured in museums and in publications such as National Geographic, Smithsonian and the Boston Globe. He was named one of the 2013-14 Distinguished Alumni of the College of Liberal Arts and Sciences at the University of Kansas, the highest honor from the College. I’m not sure when I’ll see Sue again, so I will get my next fossil fix at the KU Museum of Natural History. And one of these days I’ll post my story about a dinosaur dig I went to in Wyoming near Newcastle. About Sue, the Tyrannosaurus rex. John Gurche’s U.S. Postage Dinosaur Stamps. Katydids are usually heard, but not seen. With their leaf-shaped green wings they blend in perfectly with greenery. This katydid didn’t get the memo. I rarely see katydids, unlike their grasshopper distant relatives, which boldly munch on my flowers and vegetables. Katydids are more reclusive, heard but not often seen. They are related to crickets, another noisy insect. 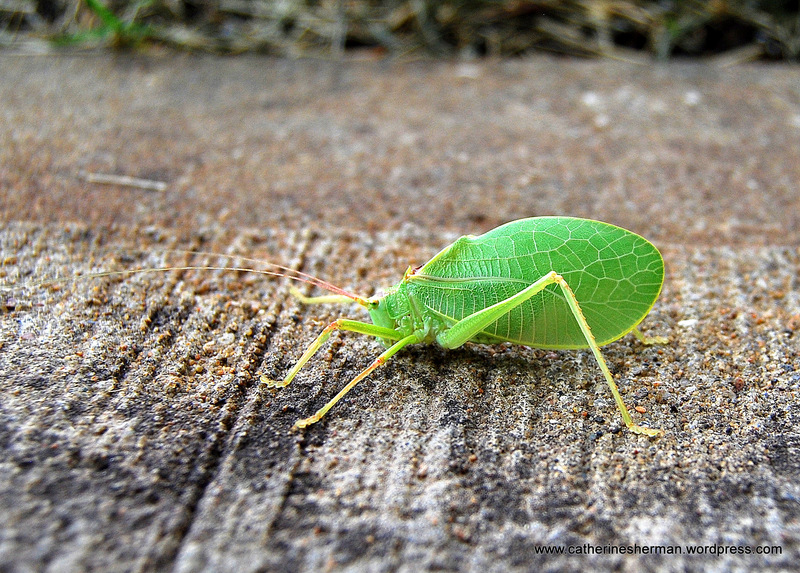 Katydids’ green leaf-shaped wings help them to blend in with the greenery. This “katydidn’t” get the memo. He (or she) was resting on the sidewalk, where he definitely didn’t blend in. How long before a hungry bird finds him? 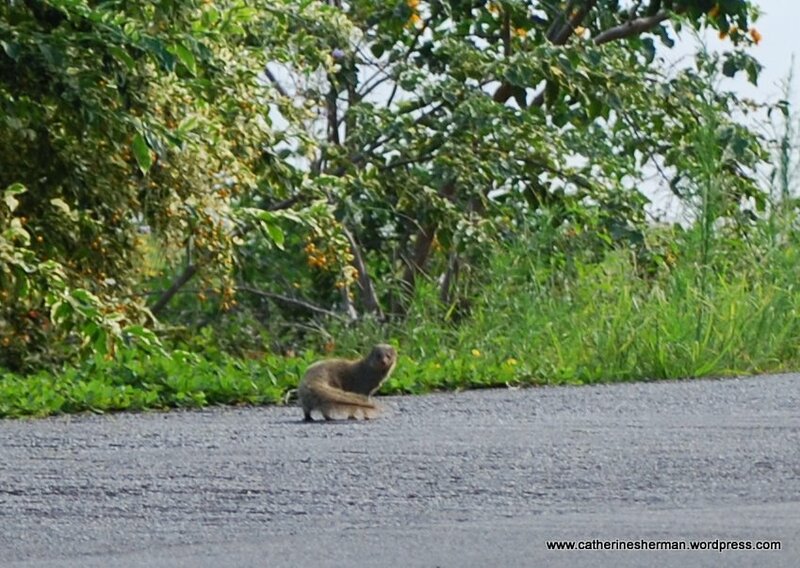 Why Did The Mongoose Cross The Road? When it stands, this mongoose looks like its relative the Meerkat. Years ago in a biology class, I learned about the Indian Mongoose’s introduction to Hawaii (in 1883) as a predator to kill the rats that were thriving in sugar cane fields. Well, like so many ideas like this, it was a disaster (rabbits to Australia, for example…) The mongooses ate the native birds and their eggs instead. 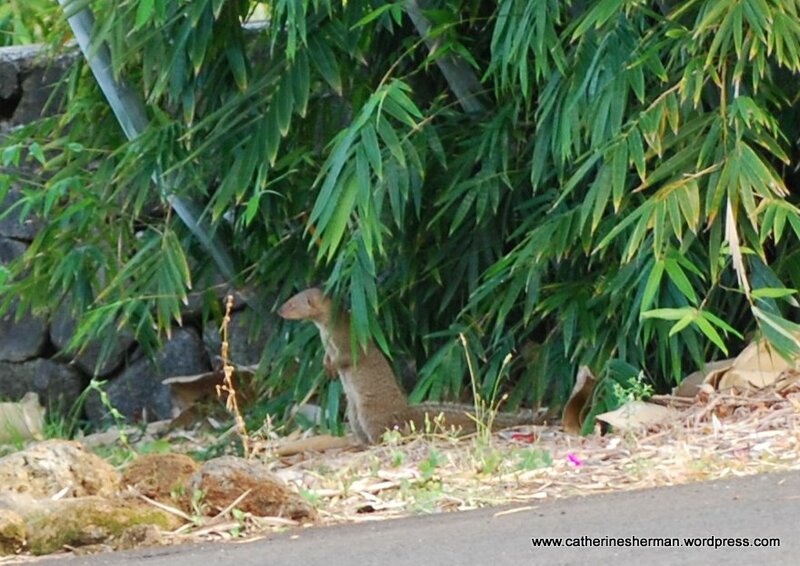 I’d forgotten about the mongoose until I recently saw one dashing across the road on the Big Island of Hawaii, where they are pests. As it dashed, it looked like a small ferret. 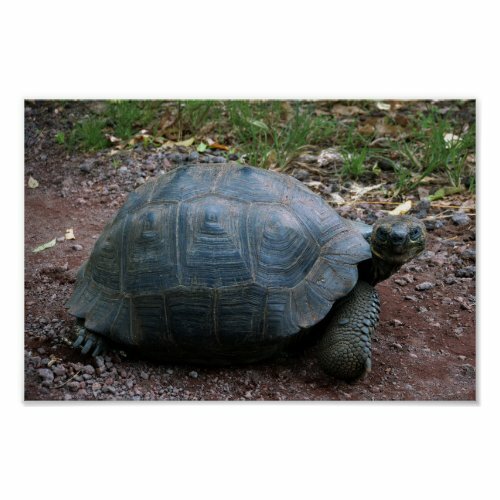 Every so often, my husband and I would see another one running like mad across the road. I was never fast enough with my camera. Finally, I did get a few blurry photographs of a mongoose that seemed to live in the bushes of someone’s yard outside of a botanical garden. When it stands, it looks like a meerkat, which is one of its relatives. Standing here, he looks like his relative the Meerkat. He may have a burrow in the yard of this house. From wikipedia: The 1800s were a huge century for sugar cane, and plantations shot up on many tropical islands including Hawai’i and Jamaica. 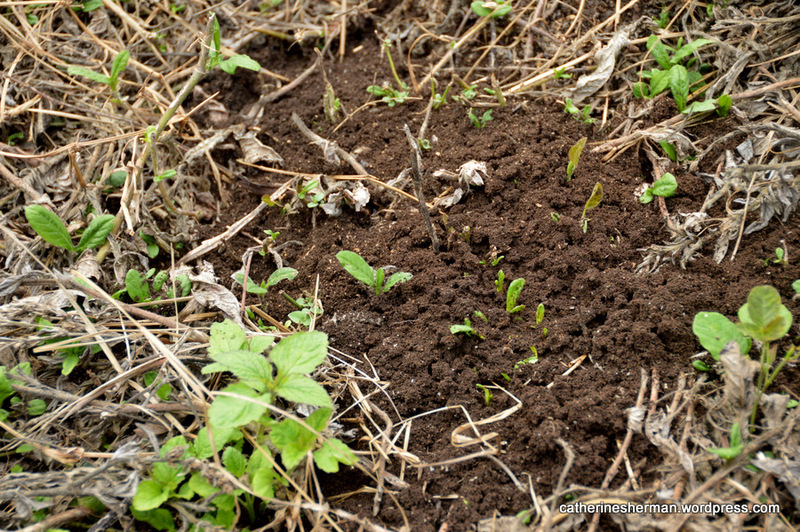 With sugar cane came rats, attracted to the sweet plant, which ended up causing crop destruction and loss. 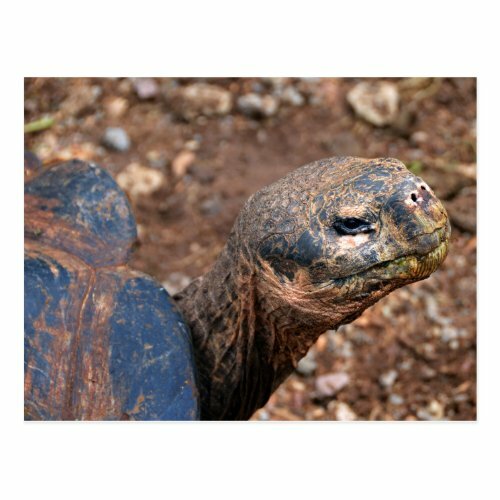 Attempts were made to introduce the species in Trinidad in 1870 but this failed. A subsequent trial with four males and five females from Calcutta however established in Jamaica in 1872. 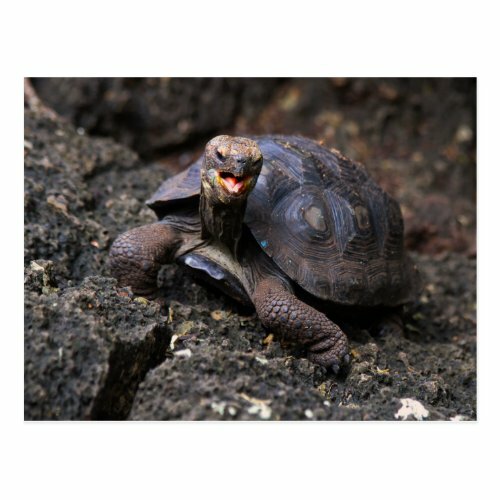 A paper published by W. B. Espeut that praised the results intrigued Hawaiian plantation owners who, in 1883, brought 72 mongooses from Jamaica to the Hamakua Coast on the Big Island. These were raised and their offspring were shipped to plantations on other islands. Populations that have been introduced to these islands show larger sizes than in their native ranges. They also show genetic diversification due to drift and population isolation. Only the islands of Lana’i and Kaua’i are (thought to be) free of mongooses. There are two conflicting stories of why Kaua’i was spared. The first is that the residents of Kaua’i were opposed to having the animals on the island and when the ship carrying the offspring reached Kaua’i, the animals were thrown overboard and drowned. 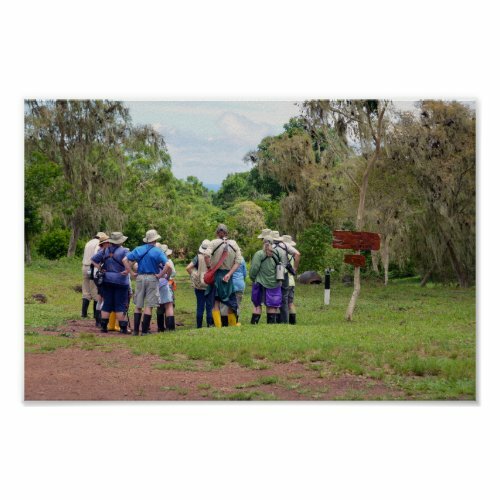 A second story tells that on arriving on Kaua’i one of the mongooses bit a dockworker who, in a fit of anger, threw the caged animals into the harbor to drown. The mongoose introduction did not have the desired effect of rat control. The mongoose hunted birds and bird eggs, threatening many local island species. The mongooses bred prolifically with males becoming sexually mature at 4 months and females producing litters of 2-5 pups a year. If that isn’t bad enough, Mongooses can carry the infectious bacterial disease Leptospirosis. News report about trapping Mongooses. 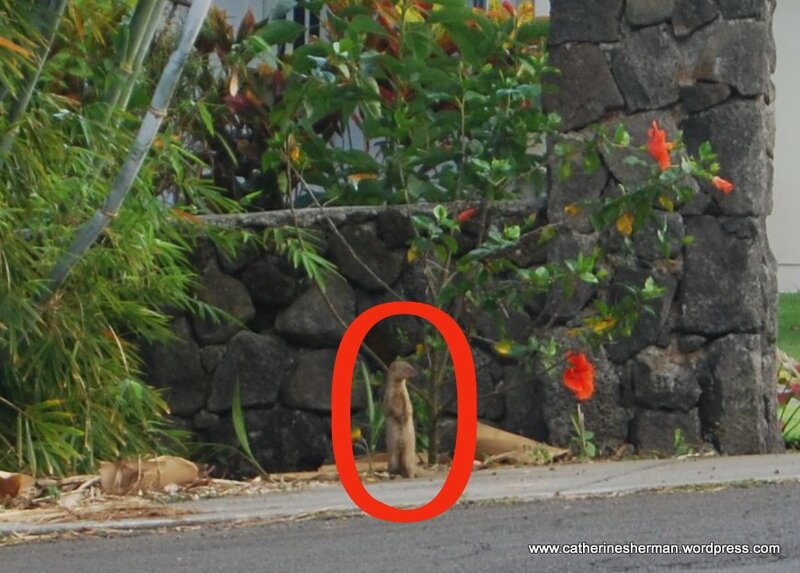 This mongoose ran back and forth on this road on the Big Island of Hawaii near Hilo several times. He kept checking to see whether I'd left.